Second to last official (posthumous) album with previously unreleased (remixed) songs and verses from the period 1991-1994. 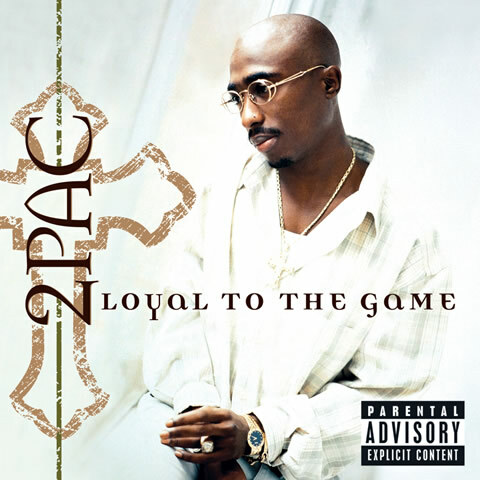 It features 2 singles: ‘Thugs Get Lonely Too’, ‘Ghetto Gospel’. Certified 1x Platinum by the RIAA on 15 February 2005.